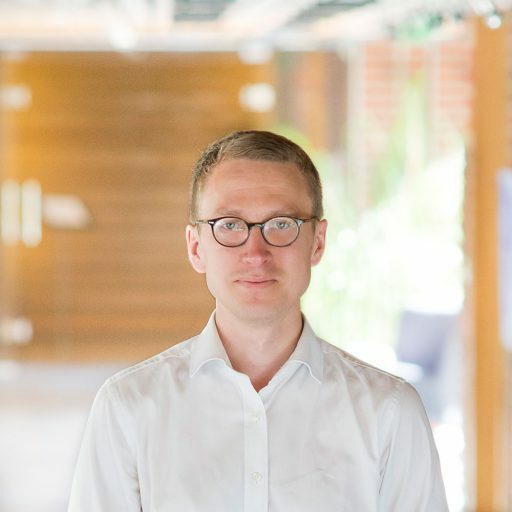 Oscar is an assistant professor of design integration, and the team leader of the SDIM research group at the Department of Design, Aalto School of Arts, Design and Architecture. He received his doctorate from Delft University of Technology in 2011. His current research interests span the ways organisations acquire capabilities in design to how design is used in development processes. His research has been published in, among others, Design Issues, Design Management Review, Design Studies, Journal of Cleaner Production, Journal of Engineering and Technology Management, and Journal of Marketing Management.